This 1977 double-album opus represents Golden Earring's entry into the series of live albums that were so popular in the late '70s. At this point in its career, the band's live sound had a newfound sense of power, thanks to the addition of second guitarist Eelco Gelling. Indeed, classics like "Radar Love" and "She Flies on Strange Wings" benefit from a newfound complexity and energy that stems from the energetic guitar interplay between Gelling and George Kooymans. 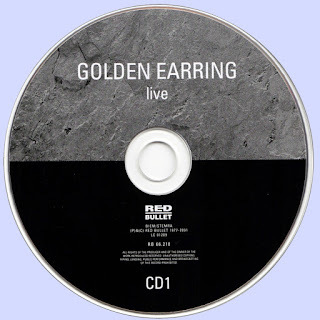 Golden Earring's new double-guitar sound also allows the group to overhaul some of its material in new and interesting ways. 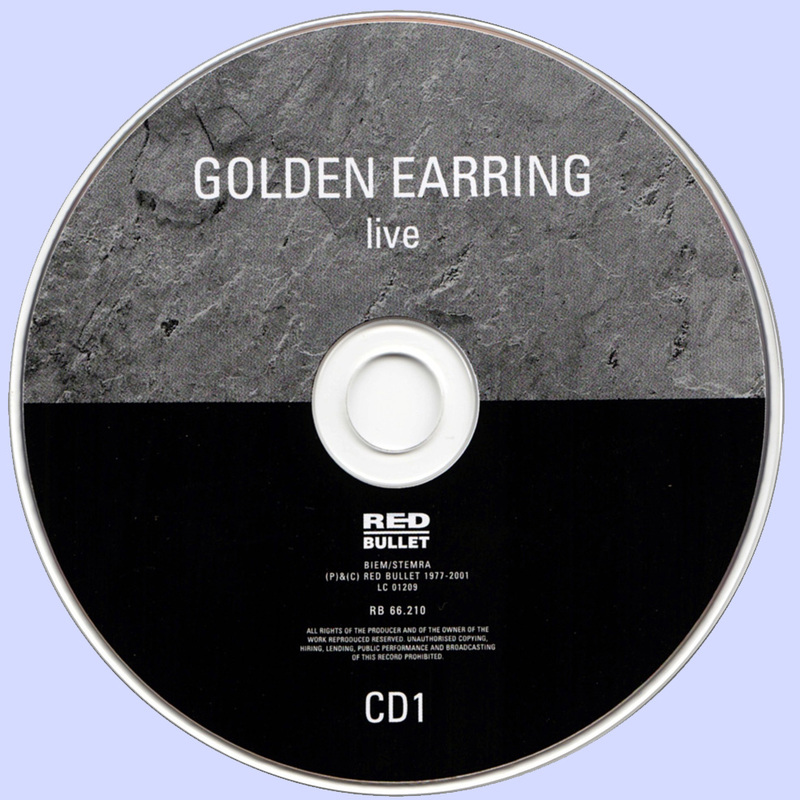 Live remains a solid portrait of the group's live act at this juncture of its career and further benefits from a sharp, full-blooded sound (the engineer was future U2 producer Steve Lillywhite). All in all, Live isn't an album for the casual fan, but is likely to keep the group's following entertained. Live is a double live album by Golden Earring and ranked by the experts of the highlights of their careers. Known for their live reputation distinguishes this live album with a very long drawn-out songs are also concert recordings of all the work. Together with Contraband (1976) and Grab It For a Second (1978) is one of the three live albums which Eelco Gelling and Earring member participated. 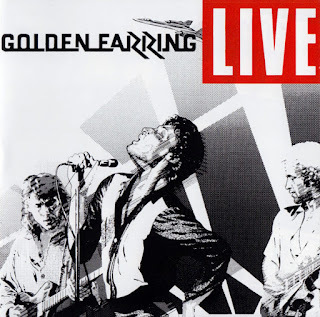 With his maniacal solos on Mad Love's Comin', Con Man Radar Love Gelling gives an added value to the Earring sound. That sound is the emphasis on solid and swinging rhythm section, which fully reflected in, inter alia, Mad Love's Comin 'and Radar Love. Barry Hay gets on Candy's Going Bad and Vanilla Queen. 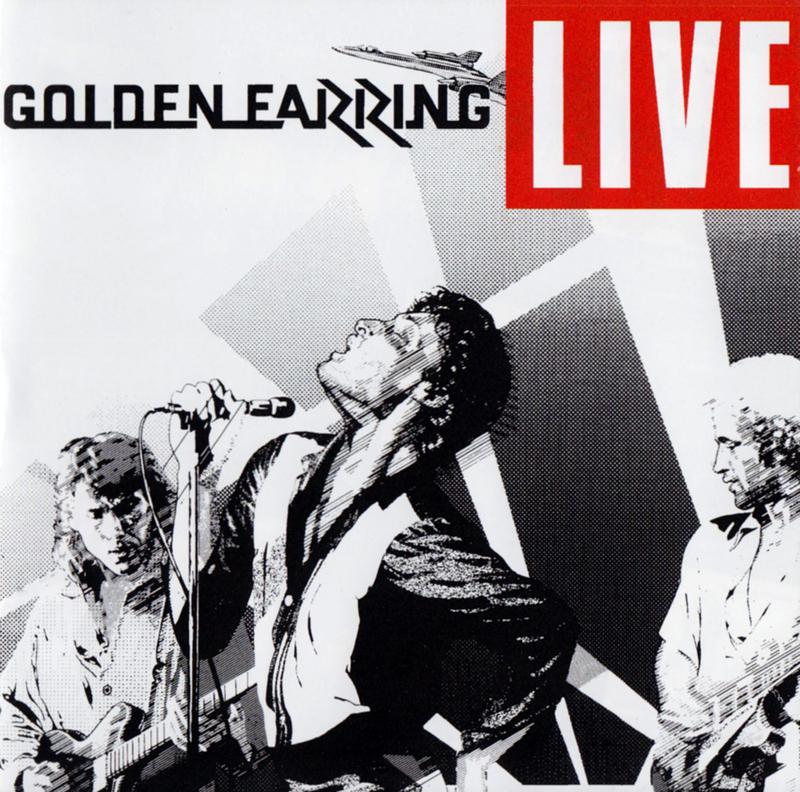 "Live" marks a turning point in the period after the success of Radar Love. Until this at the Rainbow Theatre in London recorded the live album tries to maintain its international position Earring. After "Live" threatens everything the band in years Hague has made up her hands to slip. Sales plummet and the survival of the band is disputed.